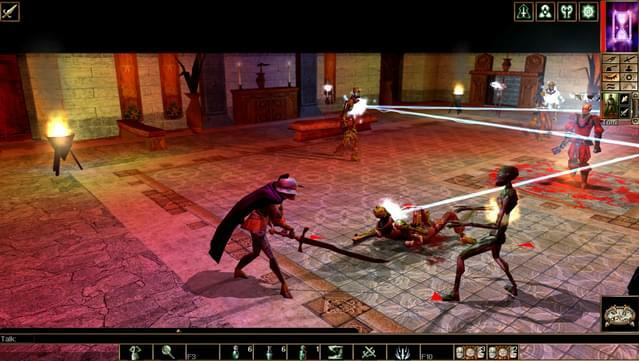 Neverwinter Nights: Enhanced Edition adds all-new enhanced features to the content of Neverwinter Nights Diamond Edition. Slink through the shadows as a deadly half-elven rogue, wield fearsome magics as a powerful gnomish sorcerer, vanquish your foes as an armor-clad dwarven paladin... whatever hero you create, incredible adventures await. Discover magic, wonder, and danger at every turn on your own or with friends in these classic Dungeons & Dragons adventures. Improved Display: Your portrait, combat bar, inventory, and other UI elements adjust in size based on your chosen resolution including 1080p and 4k. 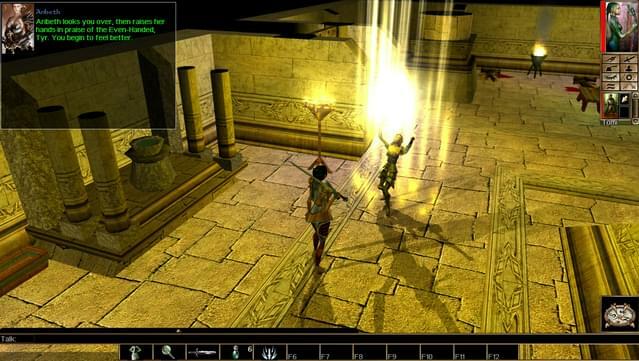 Advanced Graphics Options: Pixel shaders and post-processing effects make for crisper, cleaner visuals. Enable contrast, vibrance, and depth of field options as preferred. 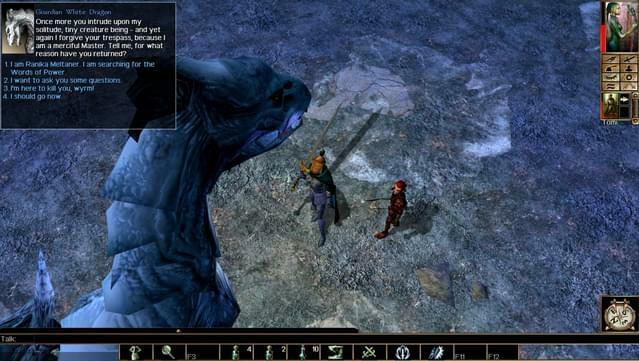 Community Endorsed: Original developers have teamed with key members of the Neverwinter Nights community to curate important fan-requested improvements to support players, storytellers, and modders. 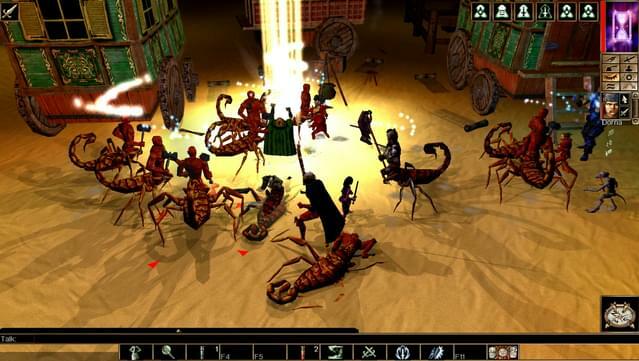 Backwards Compatibility: Works with save games, modules, and mods from the original Neverwinter Nights. A galaxy of community created content awaits. More Modder Opportunities: Toolset quality-of-life improvements, shaders, filters, texture maps, and a new material systems allow creators to make amazing looking models and modules. 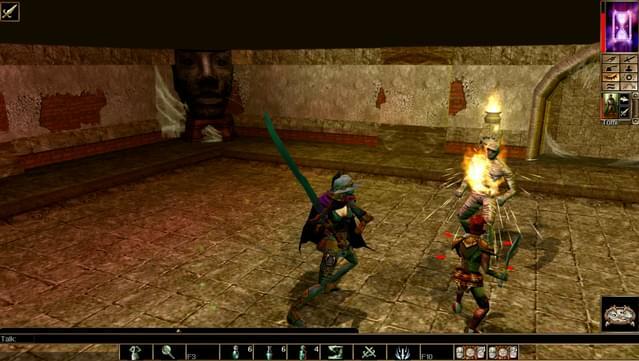 The original Neverwinter Nights campaign: Find yourself at the center of intrigue, betrayal, and dark magic in Neverwinter Nights. 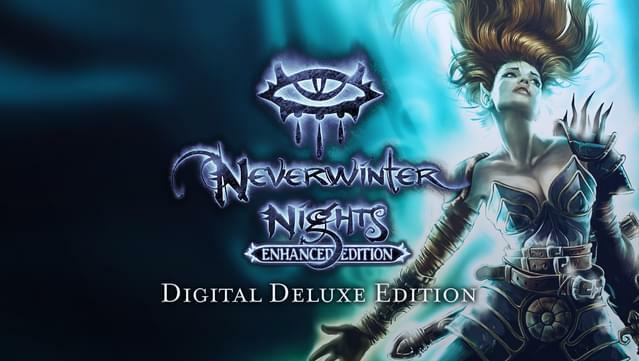 Journey through dangerous cities, monster filled dungeons and deep into uncharted wilderness in search of the cure for a cursed plague ravaging the city of Neverwinter. 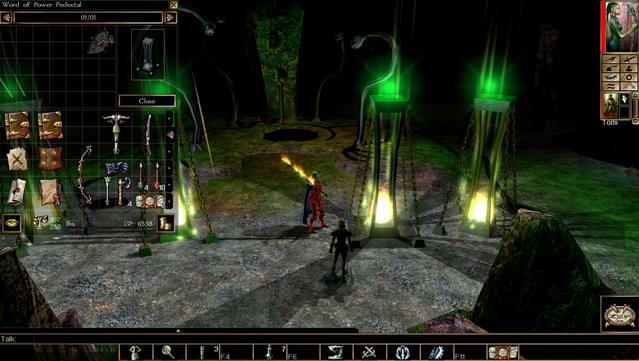 Shadows of Undrentide: Another adventure begins in Shadows of Undrentide! 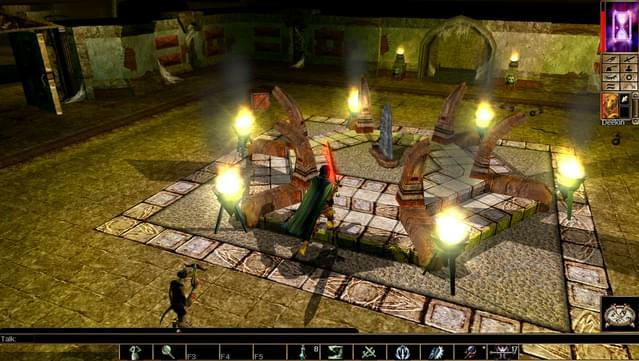 Charged by your master to recover four ancient artifacts, travel from the Silver Marches to unravel mysteries of a long-dead magical civilization. Hordes of the Underdark: Continue the adventure started in Shadows of Undrentide and journey into the ever-more bizarre and hostile depths of Undermountain to challenge a gathering evil. Discover over 40 hours of new stories, then go on to sample the hundreds of modules created by community members just like you. Dungeon Master Client: Become the storyteller! Control monsters, creatures, and characters your players will meet over the course of an adventure. © 2018 Beamdog. © 2018 Hasbro, Inc. All Rights Reserved. 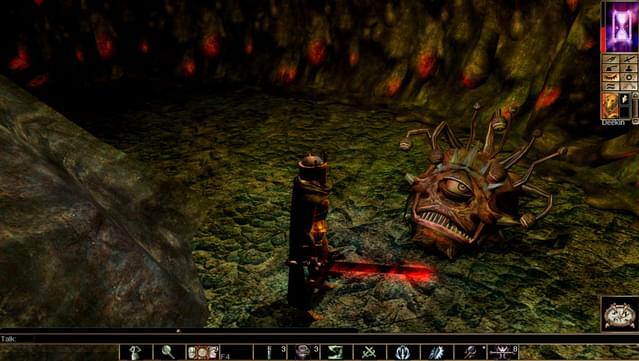 Neverwinter Nights, Dungeons & Dragons, D&D, Wizards of the Coast, their respective logos, Neverwinter, Neverwinter Nights, and the dragon ampersand are trademarks of Wizards of the Coast LLC in the U.S.A. and other countries, and are used with permission. Hasbro and its logo are trademarks of Hasbro, Inc. and are used with permission. 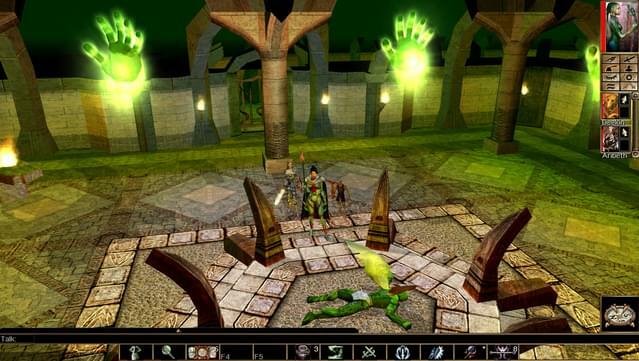 ©1998 BioWare Corp. All Rights Reserved. Bioware, the BioWare Aurora Toolset and the BioWare logo are trademarks of Bioware Corp. All other trademarks are the property of their respective owners.